I am sad to report that it snowed in Chicago…again. The weather went from mild to very cold the last couple of days. And it was just warmer a month ago which is kind of crazy. 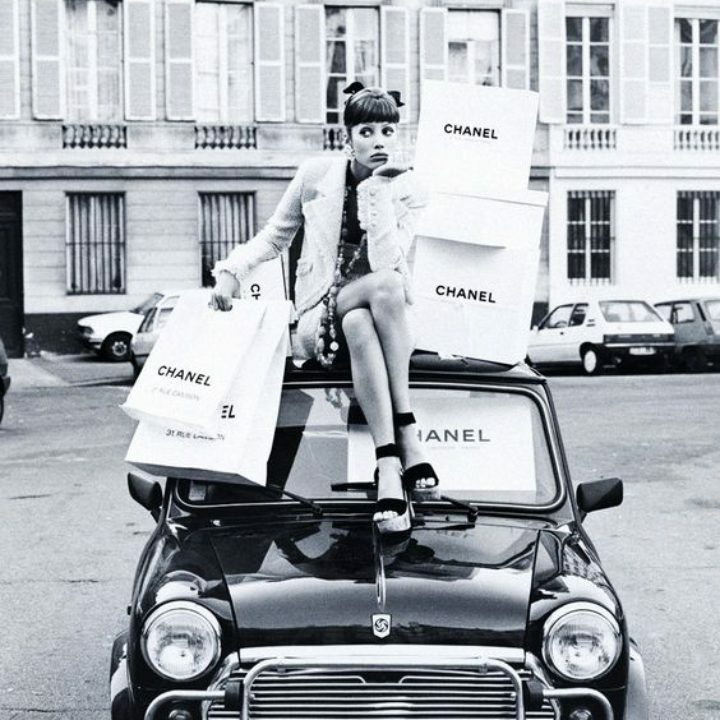 I’ve had to take out my heavy winter coat and gloves which I haven’t had to do in a while. This cold front has made my hands super dry. And since hands are the first things that start showing age, I like to make sure I take extra care of them and moisturize a few times a day. I still have some of my favorite winter moisturizers laying around so I’ve gathered my favorites here to share with you in case it’s cold where you are and your hands are in need of some TLC. 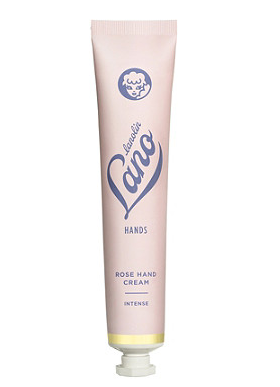 Lano Rose Hand Cream smells like a very light rose scent, and the cream is super thick and luxurious. Perfect for a night time hand cream. 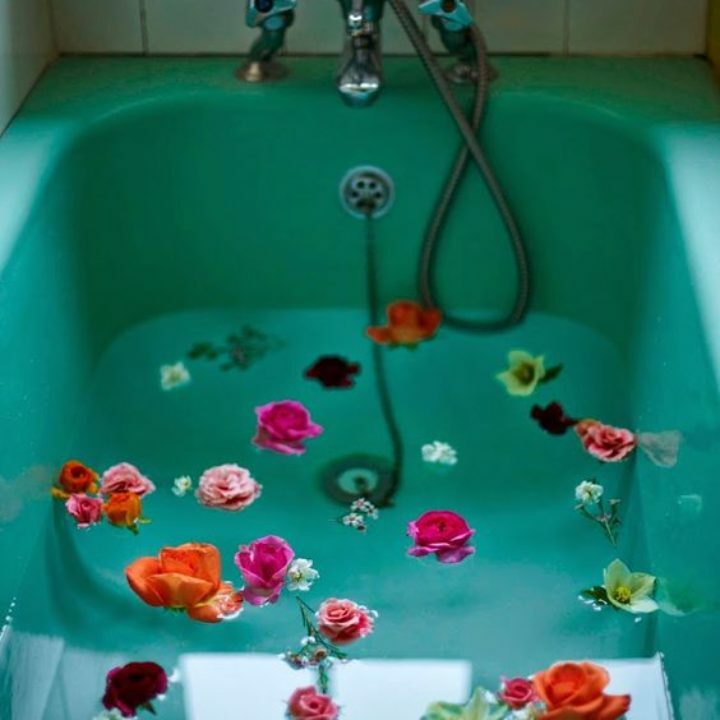 The tube is also super cute and vintage looking. 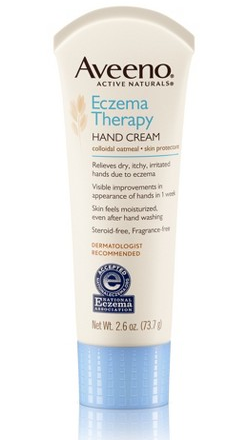 Aveeno Eczema Moisturizing Cream is a life saver for dry hands, especially due to cold weather. Sensitive skin will also benefit from this because its made with colloidal oatmeal which is very soothing. 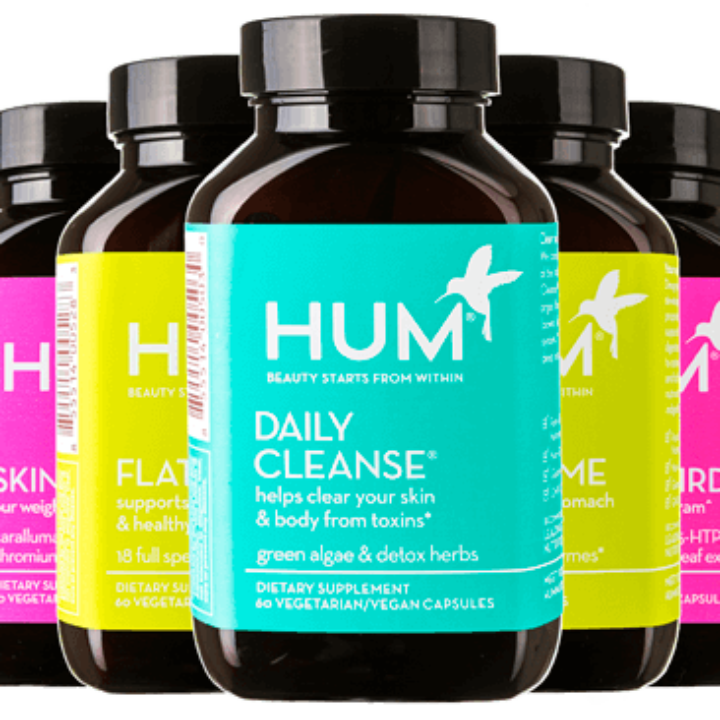 I used it when I got dermatitis a while ago, it cured it, and I have kept using it ever since. I recommend this for anyone with super sensitive skin. Skinfix Ultra Rich Cream was a surprising target find. This hand cream has won awards and is packed with amazing ingredients like Aloe and Chamomile, so I had to try it. This cream is also good for those with sensitive skin too. 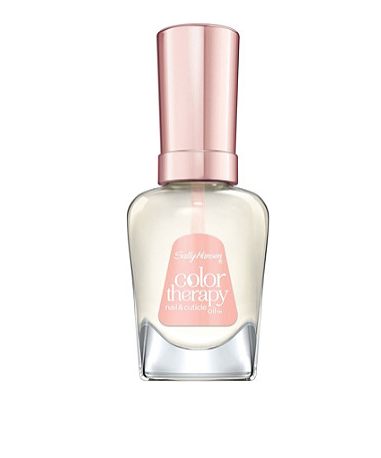 Color Therapy Nail & Cuticle Oil by Sally Hansen is a miracle oil and a bonus item on this list that is not a moisturizer, but I had to include it anyway! I have repurchased this a few times because its just that good. 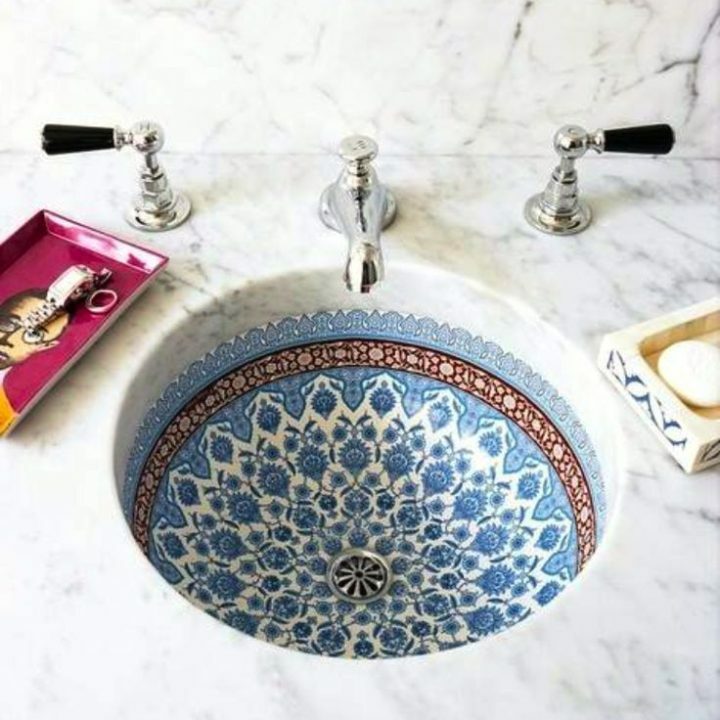 I everyday as a cuticle treatment, but also for luxurious at-home-manicures (which I love doing, sometimes I just don’t have patience for salons). I rub it on cuticles for added moisture and I have noticed that it extends my manicures too. I can’t recommend this one enough. 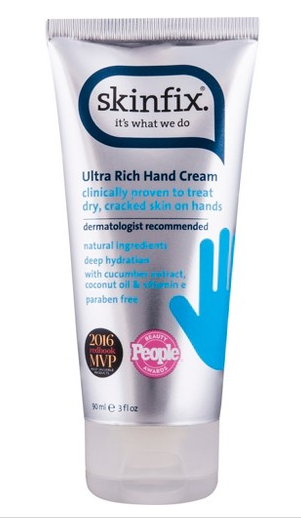 What are some of your favorite hand creams?